One of the North East’s best-known dealmakers is retiring after more than a quarter of a century of successfully investing in regional businesses. 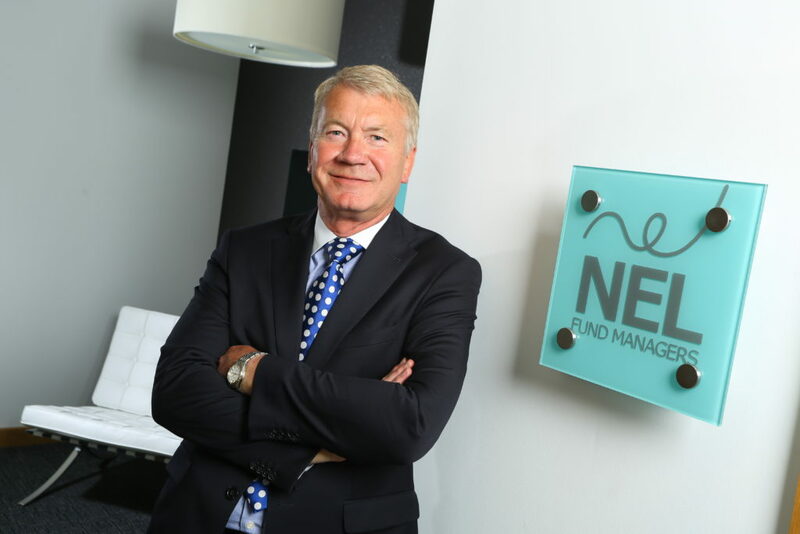 Barrie Hensby has stepped down after three years as chairman of regional fund management firm NEL Fund Managers, a role he took on after spending the preceding 24 years as the company’s chief executive. He joined NEL in 1991 with the brief of setting up an equity investment arm to the business, since when it has successfully managed and closed 13 investment funds with a total value of over £95m. NEL Fund Managers specialises in impact investment within high growth SMEs and is now responsible for two of the five funds that make up the new £120m North East Fund Supported By The European Regional Development Fund – the £18m North East Growth Capital Fund and the £9m North East Small Loan Fund. After taking a degree in chemical engineering, Barrie joined Shell, re-training as a petroleum engineer and working in the Far East and the UK, before obtaining his MBA and becoming group economist for Ocean Group plc. Prior to joining NEL, he was managing director of two Berisford Bristar plc companies involved in food manufacturing and packaging, and had also run his own businesses in both manufacturing and consultancy. He holds Chartered Director and Chartered Corporate Financier accreditations, and has acted as a board director for dozens of NEL’s investee firms. Barrie Hensby says: “When I first moved to the North East, the fact that there were many large businesses and utilities with regional roots meant there was much more of a sense of community, and indeed more than 30 of these firms were investors in our first funds. “North East entrepreneurship was still in something of an embryonic state in the early 1990s and there has been a huge evolution to get to the point we’re at today, where people are much more willing to run with their business ideas after seeing how others have succeeded before them. “NEL found its niche in mezzanine investment, supporting hundreds of North East firms that have gone on to achieve national and even international success while we have also advised on funds outside the region, and we’re continuing to back ambitious regional businesses with robust business plans and strong management teams. “Our focus is always on working with businesses and their advisors with transparency and integrity, to ensure we earned the sort of positive reputation that encourages long-term relationships which benefit all parties. “The personal involvement of our team with the firms in which we invest is the key to creating successful business relationships, and I’m most proud of the way in which we’ve created a workplace where people can develop as individuals as well as contribute to the success of others. Barrie successor as NEL’s chairman is Graham Thrower, a hugely experienced North East business executive who has held board-level positions in the global investment, economic development and creative industry sectors, including roles with Citigroup, Societe Generale and Lloyds Bank. Dr Yvonne Gale, chief executive at NEL Fund Managers, adds: “Barrie has made an almost incalculable contribution to the success of the North East economy, and so many regional firms owe a large part of their success to his assessment and belief in their growth potential.